§ to align with recommended best practice. o that data should drive decision making. Attached is the Fillmore Central School RTI Plan. 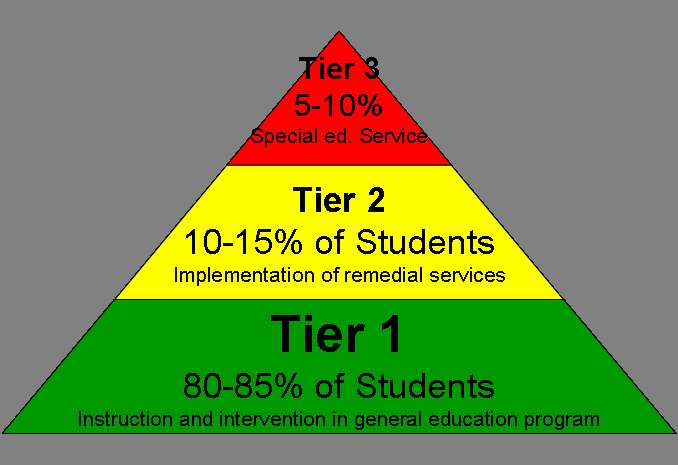 Because the services, programs, and instructional techniques are always being improved and adapted to meet the needs of specific students, the plan represents potential programs and services to address the Academic Intervention Needs of students at Fillmore. Students scoring below the mean score on the previous year's 3-8 ELA or Math assessment will be provided academic intervention services. Students scoring below a Level 3 on the previous year's 3-8 ELA or Math assessment, but a above the mean score will be monitored for the need for academic intervention services. Students may also be provided AIS services based on classroom performance and teacher recommendation.